It’s an age-old question: what exactly was going on when you laid waste to cartoon ducks with the Nintendo Zapper? 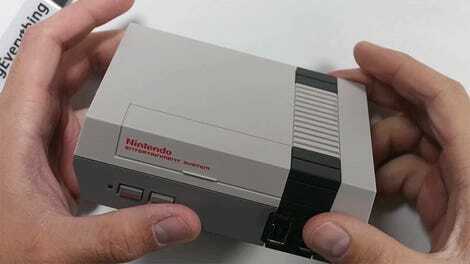 The 8-Bit Guy is here to exhaustively explain exactly how this beautiful little accessory worked its magic. The answer is actually fairly simple. Obviously, the CRT monitor is a big dumb box that doesn’t provide feedback. The gun itself is also not particularly complex. It uses a lens that creates a very narrow focus for the light sensor located at the end of the barrel. When you pull the trigger, that light sensor checks to see if there is white light blasting in its direction. Let’s look at Duck Hunt as an example. When the trigger is pulled, an entirely black frame shows on the screen. This allows the gun to calibrate. The next frame shows a white box around the area that the duck is located on the screen. The next frame goes back to the regular view of a field with flying ducks and you either hit one or you didn’t and a dog laughs at you. Basically, the black frame and the frame with a white box is all the light gun cares about. If the gun is pointed at the right spot on the screen, the white light will be picked up by the sensor. If the gun is pointed at the wrong spot on the screen, the sensor will only register black and you lose. How did this work with two ducks? When the game had two ducks on screen, the third frame showed the second white box. Easy peasy. There’s a lot more to be explored in the full video embedded below. 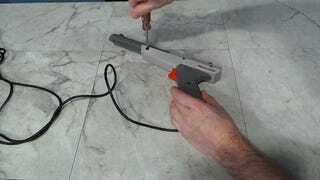 The 8-Bit Guy goes through the more complicated process involved in a light pen working, he asks an expert why there weren’t more games that used the Zapper, he opens the gun up to see what’s inside and there’s a lot of cool trivia. 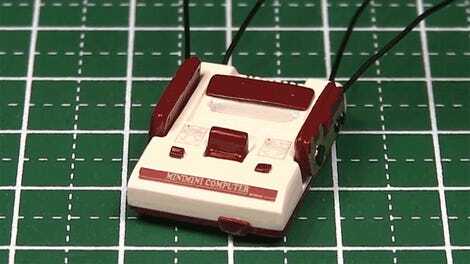 Did you know that the second controller could actually control the duck? I didn’t. Check it out.